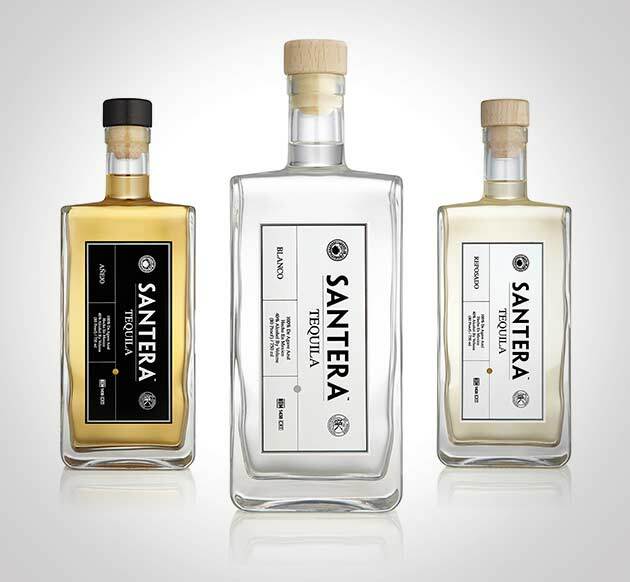 Santera Tequila is produced and bottled by Destilladora de Valle de Tequila, Casa Maestri in Tequila, Jalisco, the heart of Mexico’s blue agave growing and tequila producing region. The creation of Santera Tequila begins with the perfectly matured blue weber Agave. The agave plant is grown in the red volcanic soil of the dormant Volcán de Tequila in the northern highlands of Jalisco. The 10,000-foot Volcano last erupted 22,000 years ago, forming the only environment in the world where agave grows in perfect harmony with the climate. This is the lifeblood of Santera Tequila. S ipping Off The Cuff™ began as an audio podcast in 2006 and is Tequila Aficionado’s first and longest running tequila review program. Sipping Off The Cuff is broadcast every Friday (and occasionally Tuesdays) on YouTube and TequilaAficionado.com. If you are a Tequila, Mezcal or Sotol brand owner and would like your product(s) reviewed on an upcoming episode of Sipping Off The Cuff, please contact Mike@TequilaAficionado.com.